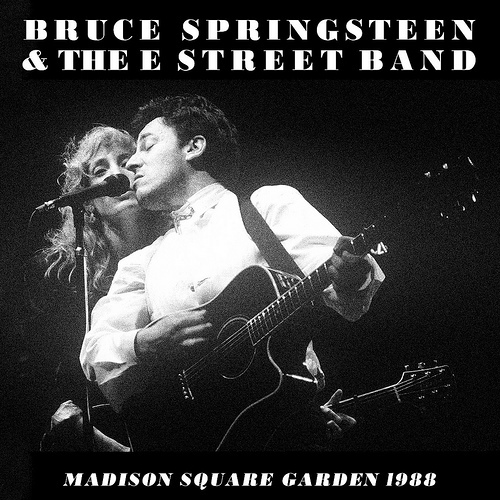 Bruce performed the song 21 times during the Tunnel Of Love Express Tour. The song was played in a horns-led full-band arrangement. "….is there anybody out there tonight that needs a little love in their hearts ? ... is there anybody out there that needs a little personal attention ? ... is there anybody out there not getting enough respect at home ? .alright….I´ve come three thousand miles, I´m a man with a mission….and I want you to know….I want you to know….that my motto is…. "Have Love Will Travel"…. 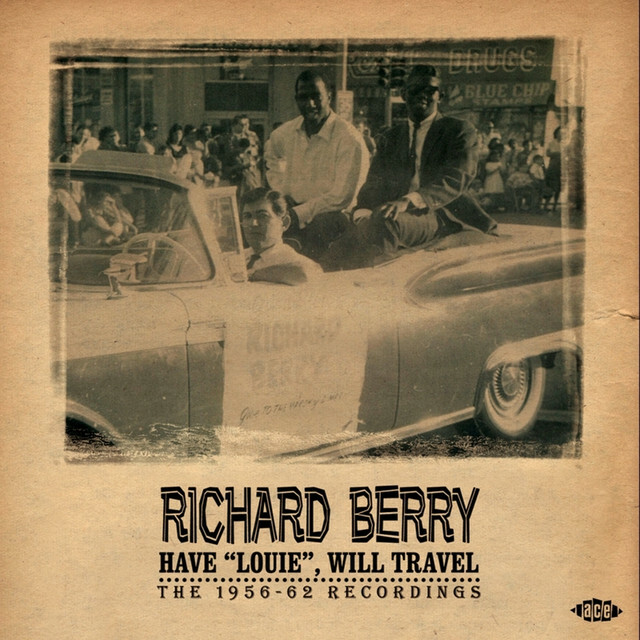 "Have Love, Will Travel" is a 1959 song written and recorded by Richard Berry. Berry also wrote and originally performed the classic hit "Louie Louie". The title is a based on a popular television/radio western serial Have Gun, Will Travel. 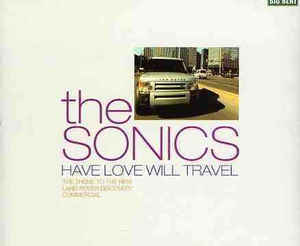 In its best known incarnation, garage-rock protopunkers, The Sonics, covered the song on their 1965 album, Here Are The Sonics. This is the version that virtually all other artists copied.